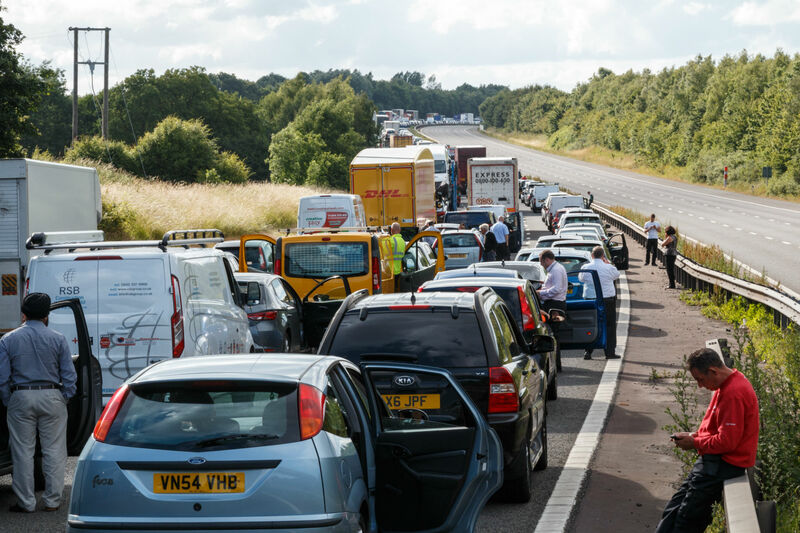 A culmination of people making Christmas getaways and motorists driving home from work will make this Friday a perfect storm for traffic chaos, says the RAC. Dubbed ‘Frantic Friday’ by the motoring organisation, 1.25 million of us will hit the roads for leisure on the 22 December – on top of the usual commuter congestion. It’s not all bad news, though. With schools breaking up for Christmas at different times across the UK, the RAC predicts a fairly even spread of traffic in the run-up to the big day. An estimated 1.4 million of us will hit the roads every day between today and Saturday, with leisure traffic peaking on Christmas Eve and Christmas Day itself. Highways England says it’s doing its bit for Christmas, by keeping 99 percent of the road network free from roadworks. 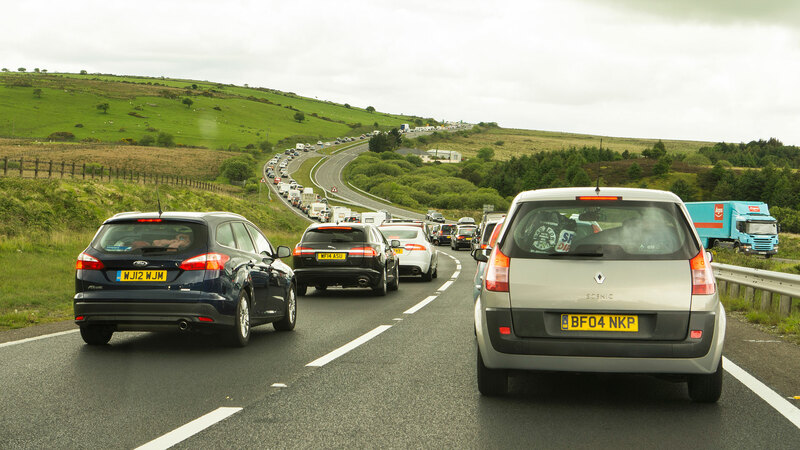 “Over the past two years we’ve already added 190 lane miles of much-needed capacity and that will make life easier for those travelling around this month, as the festive countdown begins,” said Highways England’s customer service director, Melanie Clarke. Would you quit your job to beat congestion? Government plans to raise taxes on diesel cars have been labelled “a terrible misjudged ‘knee-jerk’ reaction” by the RAC. 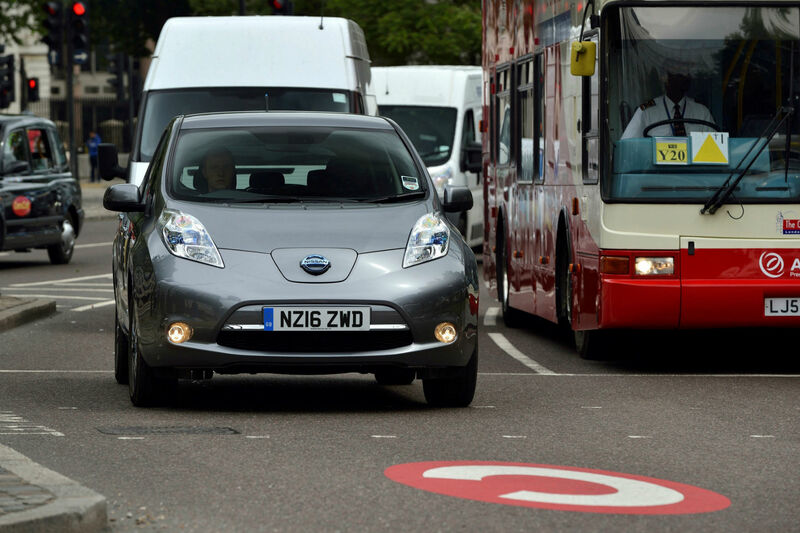 The response follows a report in the Financial Times outlining chancellor Philip Hammond’s decision to inflict higher taxes on diesel vehicles to raise funds for new air-quality initiatives. The government is expected to announce the move as part of its autumn budget, although it’s not clear whether the chancellor will increase VAT on diesel cars or decide to implement a new levy. Sales of diesel cars have plummeted this year, with the latest figures released by the Society of Motor Manufacturers and Traders (SMMT) showing a 30 percent fall in registrations, amid concerns over emissions and the threat of anti-diesel car charging schemes. The RAC is urging the government to think again, arguing that diesel cars remain relevant for company car drivers and those who cover long distances. RAC chief engineer David Bizley said: “We might be just over 20 years from the Government’s own deadline for ending the sale of new diesel and petrol vehicles, but it seems intent on dissuading as many of us from opting for diesel as possible. “We are concerned that those who drive long distances, business drivers especially, might consider sticking with their older diesels given the superior economy they offer. 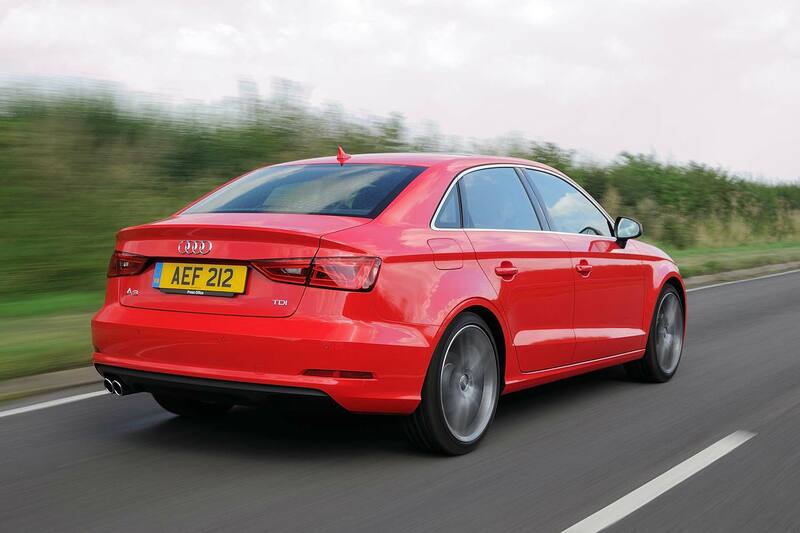 It would be a terrible misjudged ‘knee-jerk’ reaction which could backfire and have the unexpected effect of encouraging these owners of older diesels and fleets not to upgrade to newer, cleaner diesels which offer significant benefits in reduced emissions. “This isn’t what the Government, or any of us, want and is the opposite of what is needed from an air quality perspective. However, it would also be grossly unfair to penalise owners of current diesel vehicles. “The irony is that the next generation of diesel engines which manufacturers are developing right now are likely to be as clean as their petrol equivalents – so while a new tax might be logical in the short term, this logic will likely not apply within a year or so. 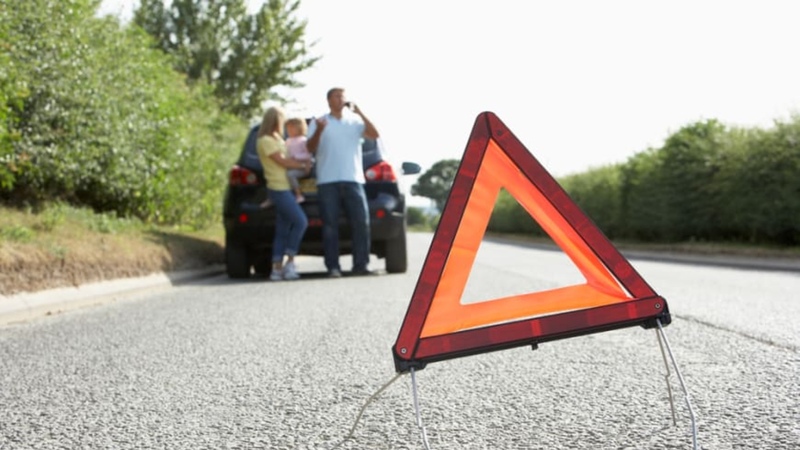 The RAC has discovered that almost half of young drivers are willing to name a parent as the main driver of their car in a bid to save money on insurance. 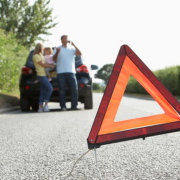 The motoring organisation’s survey of 500 17 to 24-year-olds found that 47% didn’t see the problem with ‘fronting’ – despite it being an illegal practice that could leave your car uninsured. This is despite the majority (57%) of young motorists questioned admitting they realise the act is against the law. With 18- to 20-year-old drivers paying £993 a year for car insurance on average, it’s not a surprise to see young people resorting to desperate measures in a bid to save cash. The RAC says that young men know more than young women about fronting – perhaps because of the myth that males pay more for their insurance than women. 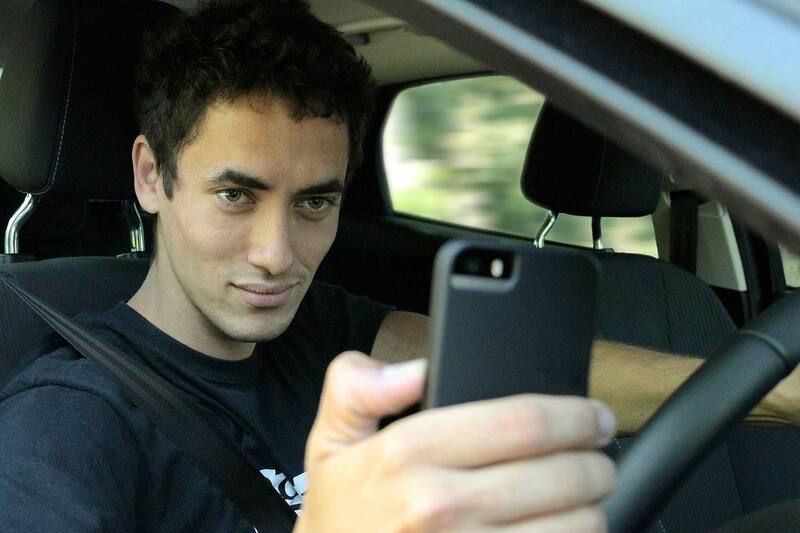 Godfrey added: “It’s important for anyone who has done this to realise that it could result in invalidating the policy for everyone covered by it, not just the young driver concerned. What’s more, its illegal activities like this that increase the overall cost of insurance for all young drivers. If drivers are found to be fronting, their insurance company might refuse to pay out in the case of a crash, and could force them to compensate for damage caused to other vehicles. 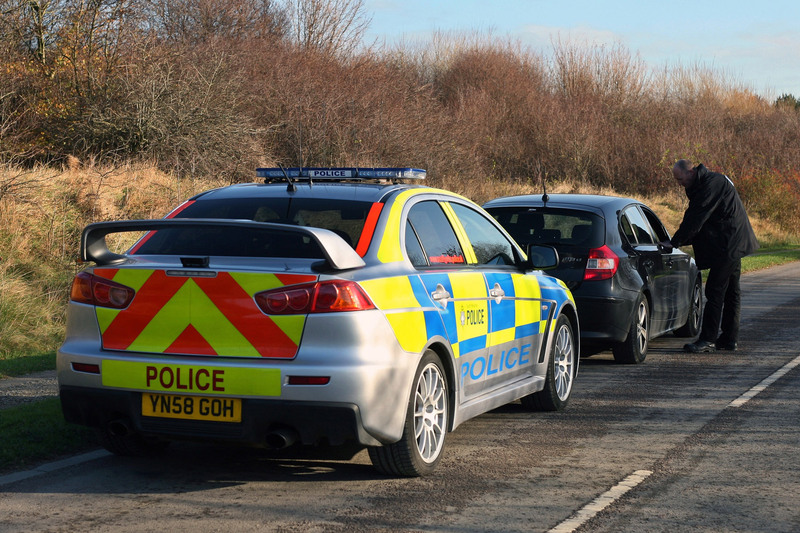 You could also be refused insurance in the future, be charged more – and the police could hit you with a £300 fine and six penalty points for driving without insurance. Your car could also be confiscated. The RAC says young drivers should reduce their car insurance costs by legal methods such as buying a car with a smaller engine or having a telematics ‘black box’ system fitted to monitor their driving behaviour. A ‘perfect storm’ of a Brexit-induced plummet in the pound and a threat of oil production cuts by OPEC and Russia has led to the average price of fuel increasing 3p in just three weeks. The average price of petrol now stands at 116p, says the RAC – a huge contrast to just eight months ago, where petrol was around 102p a litre. 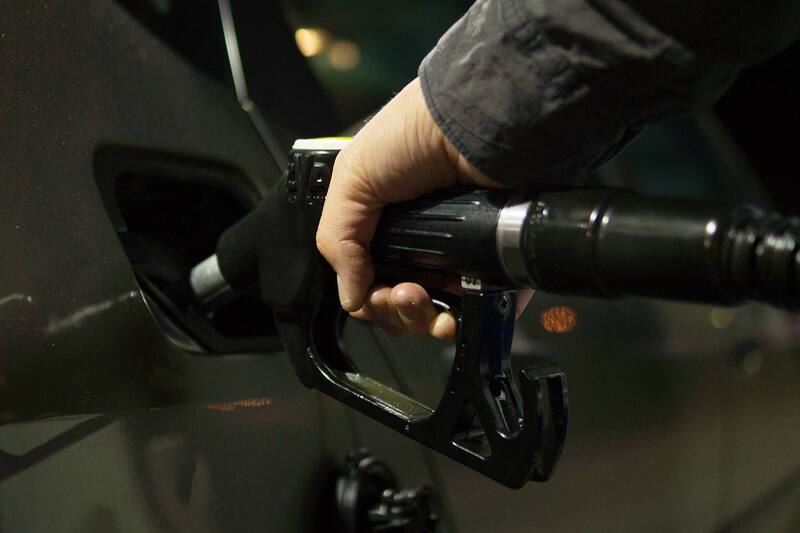 The days of £1 a litre prices, last experienced around Christmas 2015, are now but a memory, says the firm’s fuel price consumer champion, RAC Fuel Watch. 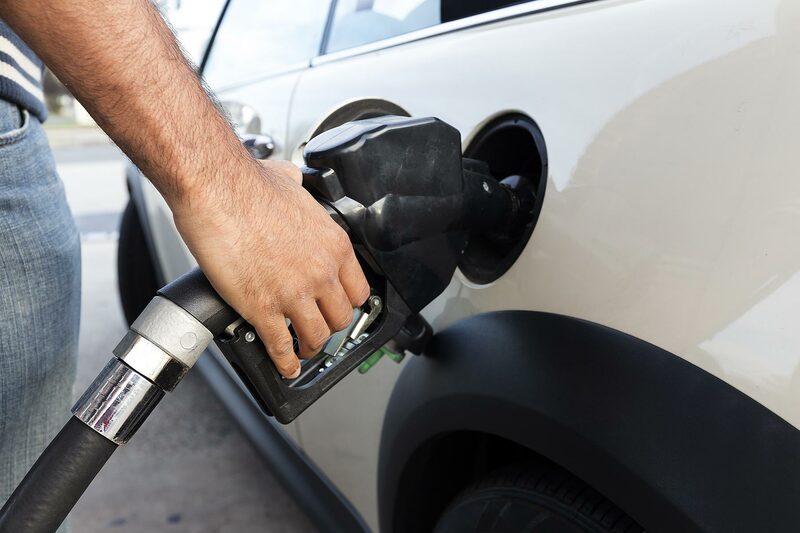 Spokesman Simon Williams told Motoring Research there’s a threat of further fuel prices too, as the 14 oil-producing countries that make up OPEC are due to meet on November 30th, where they could possibly agree on a cut in oil production. “Even the threat of a cut has been enough to push up prices,” said Williams. “We can expect further increases in the cost of a barrel of oil if OPEC actually does agree to cut oil production. “It’s possible Russia will agree to a cut in production as well,” he added – Williams also revealed that the UK imports 40% of the diesel sold here, and it comes mainly from… Russia. The biggest factor in recent price rises has, however, been the ‘flash crash’ in the value of the pound on 7 October. As fuel is traded in US dollars, it’s this that has hiked up forecourt prices by so much recently. These days, fuel is around 20p a litre cheaper than it was back then, but the outlook still looks rather ominous, said Williams.